The Holiday 23 is a fun family boat. Great for a weekend getaway - the caravan of the sea! It is incredibly sea worthy given it's size. 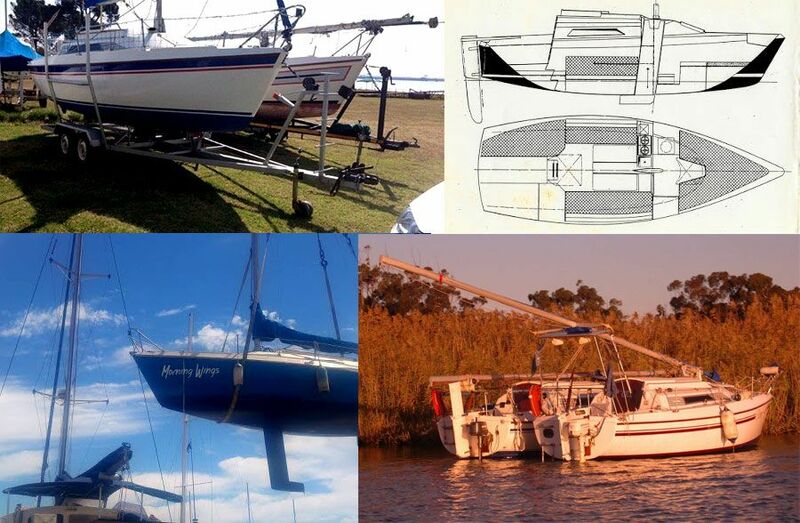 With almost 200 HOLIDAY 23s (H23) sold to date, the H23 has become a legend in its own time and is one of the largest keel boat classes in South Africa today. The H23 is an ideal yacht for the first time owner and family. With additional gear it provides the excitement of racing in ever growing "one design " events, but the general focus of the class continues to be on fun and social regattas. 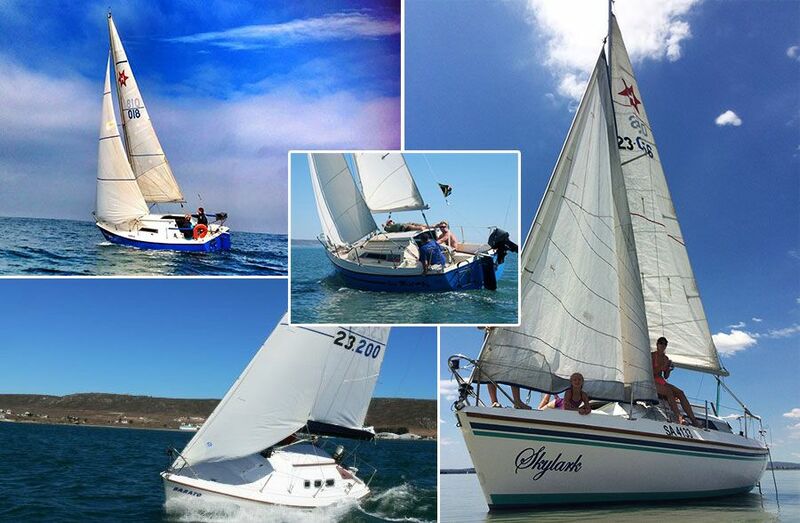 The Holiday 23 Class Owners Association is extremely active with organised events throughout the year. The HOLIDAY 23 features a deck-stepped mast in a tabernacle, which means the mast can be easily raised or lowered and this together with the lifting keel makes for complete versatility. All of this means that the boat can be easily floated on and off its trailer and towed behind a medium sized bakkie, kombi or large family car. 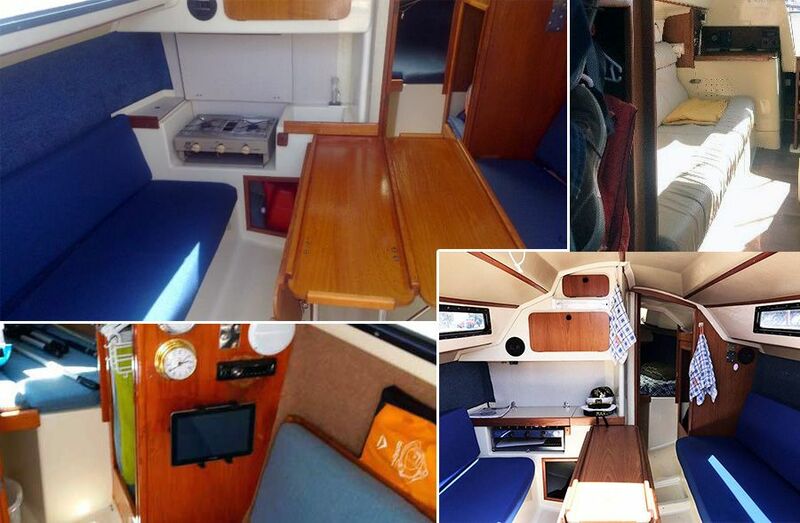 Below decks the H23 is incredibly spacious and ideal for the family weekend or holiday away. A homely galley provides adequate facilities cooking a hearty meal. There is a private heads facility, plenty of stowage space, all the comforts of home and sleeping accommodation for five. 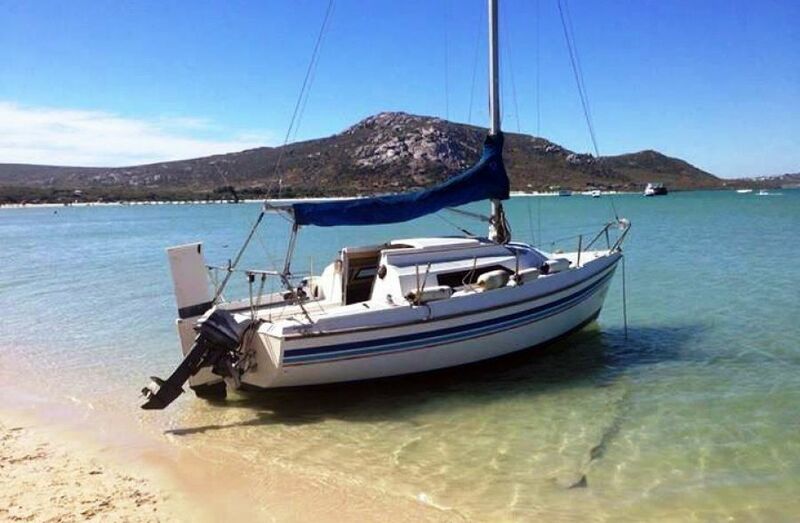 With the retractable keel you can park your Holiday 23 on the beach! The HOLIDAY 23 has been designed by Angelo Lavranos for safe sailing in coastal and inland waters and complies with Category 4 of the National Safety Regulations.